Traveling with a fragile string instrument is no easy feat, even if it’s something as small as a ukulele. It’s a bit of a hassle, like traveling with a pet. 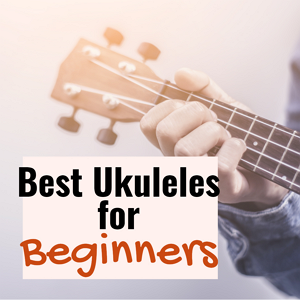 But if you really want to take your beloved uke on your road trip or vacation overseas and have no idea how to go about it without breaking your ukulele or losing your sanity, well, we’re here to help. Once you’ve bought your ideal ukulele, here’s how to travel with it so you can play it everywhere you go! A soft padded gig bag or carrying case is good for daily runs around town, but it won’t offer much protection for your ukulele when you’re traveling over long distances, trying to make your way through a crowd of people and going through airports. We highly recommend getting a snug-fitting, padded hard case with a locking latch for your ukulele because traveling instruments do get dropped, tossed and banged around a lot. If you’re traveling by car, a gig bag is good enough protection since you probably have more space in the vehicle. But even so, you need to protect your ukulele from heat, so avoid leaving your uke out in the trunk or wherever it’s in the heat of the sun. Cover it with a light-colored towel or blanket. If you’re stepping out of the car during the day, it’s best to take your uke with you because temperatures can shoot up really high really fast. Trust us, you don’t really want to come back to a warped or cracked ukulele. Different airlines have different regulations when it comes to traveling with musical instruments. A smaller ukulele, such as a soprano ukulele, can be taken on the flight as carry-on item most of the time. Your last resort should be to surrender your ukulele to the conveyor belt. Aside from risking damage during transportation, you’ll also be running the risk of possibly never seeing your uke again. If you have no choice but to give your ukulele up as checked baggage, make sure it’s in a hard-shell case that contains your information and hope for the best. This is why it’s helpful to find out your airline’s regulations first about bringing musical instruments on a flight. Do your homework so you can prepare, either by getting a carry-on backpack that can fit your ukulele and meet the guidelines or by buying a hard-shell case. Most airlines have published guides for carry-on item size and weight. 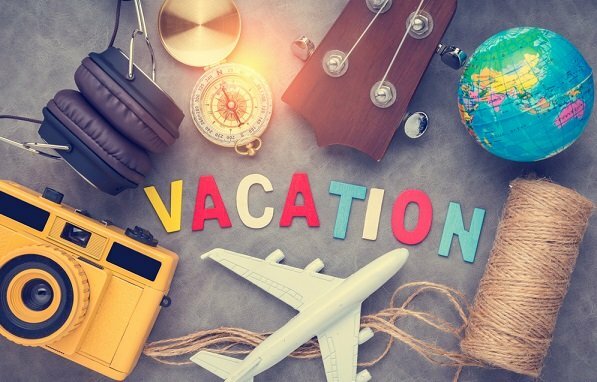 On Delta for example, a ukulele is accepted as a passenger’s free carry-on baggage item, provided it can easily fit in the overhead bin or other approved storage areas in the plane cabin. When you put your ukulele in the overhead storage, it’s best to make sure it’s in last so nothing falls on it or crushes it during the flight, especially if it’s in a soft gig bag. And unless your ukulele is safely ensconced in a hard-shell case, we don’t recommend stowing it under your seat where you or the passenger behind you can accidentally step on it. Tip: If your ukulele fits, you can put it (whether it’s in a hard case or a soft bag) under the seat during takeoff, then move it to your lap during the flight to prevent it from being kicked or stepped on. Whether you’re checking your ukulele in or bringing it along in the cabin, it’s crucial to first loosen the strings and other parts that will contract or expand with extreme changes in air pressure and temperature. 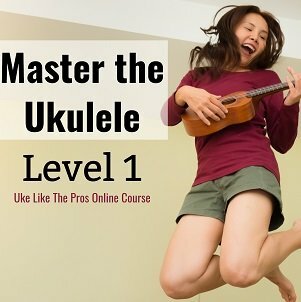 Doing so will help you avoid having a ukulele with a broken neck. We hope that helps in making sure your ukulele is prepared to journey with you. Safe travels for you and your ukulele! Thanks for the sharing on how to travel with ukulele in the plane. I did not know the heat has an effect on ukulele.